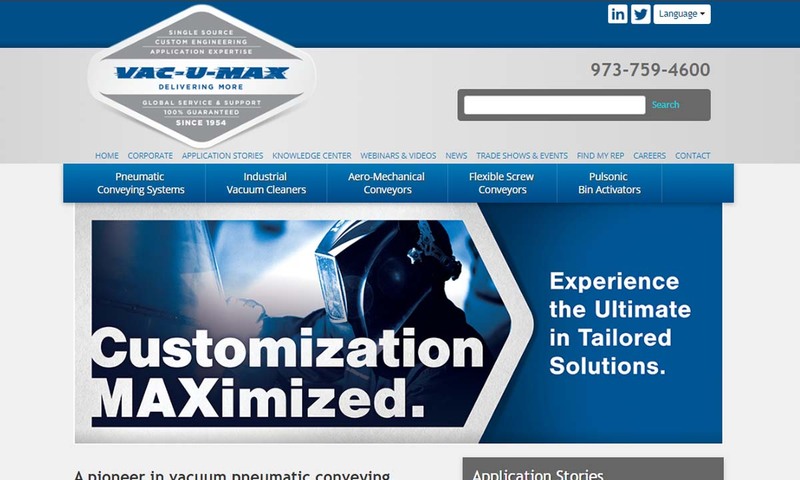 A reliable source for Vacuum Cleaner Manufacturers information and a resource for accessing leading Vacuum Cleaner Manufacturers and suppliers. Industrial vacuum cleaners are high-powered and designed specifically to work in high demand spaces, such as construction zones and manufacturing facilities. Industrial vacuum cleaners are an indispensable tool for custodians, maintenance workers, carpenters, and other trades people or facilities who are trying to keep their workspace clean and limit the presence of dust in the air. In places where a constant flow of dust and debris is a problem, an industrial vacuum is the often only solution to maintain air quality and cleanliness. Industrial vacuum cleaners are used to remove a variety of industrial materials, including: toxic media, coolant, oil mist, fine powders, machine grinder debris, metalworking chips and fluid, abrasives, welding fumes, non-free flowing media, explosive media and abrasives. In certain applications, a vacuum can even be used to reclaim and recycle excess materials that were wasted during manufacturing. Industrial Vacuum Cleaners Vacuum cleaners are machines designed to collect unwanted liquid and solid materials from surfaces using vacuum suction. 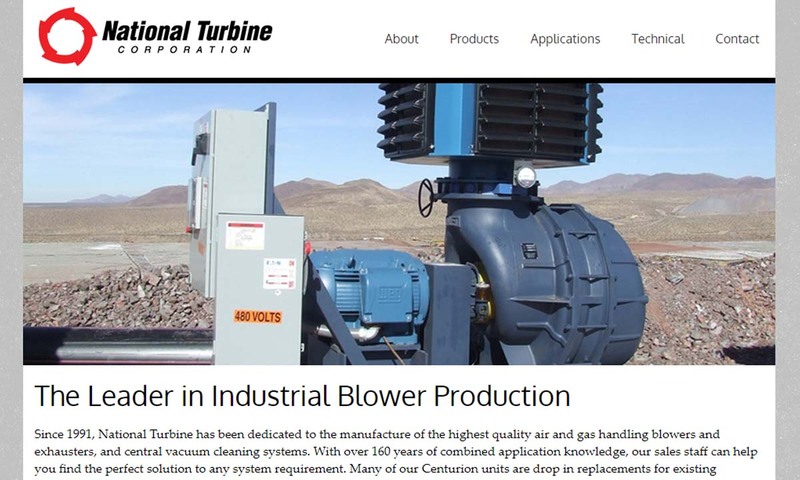 We have extensive experience and are market leaders in automotive and industrial systems with source capture hand tools, industrial housekeeping and material handling systems, vehicle exhaust systems, and welding fume extraction systems. American Vacuum is a vacuum cleaner manufacturer of industrial vacuum cleaners. 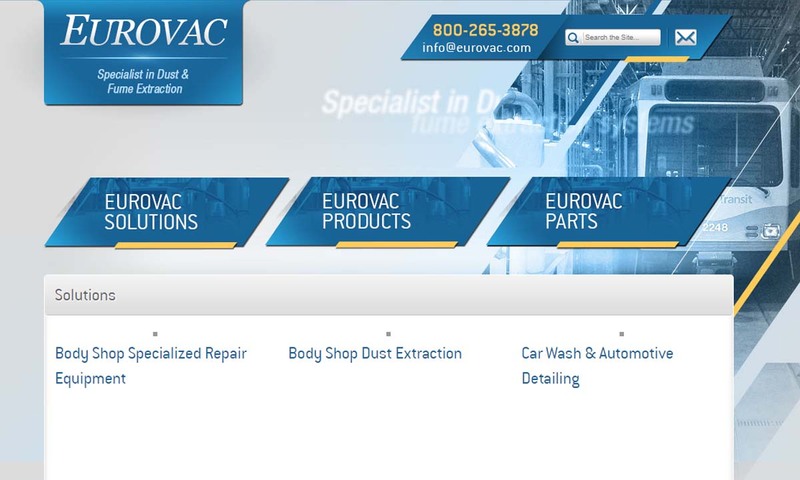 We offer portable, central, industrial and HEPA vacuum cleaners. Experienced representatives will help you select the vacuum cleaners that are right for you. The first mechanical floor cleaning device was created in 1860 by an American, Daniel Hess. Hess’ invention, the carpet sweeper, worked using suction created by bellows and a rotating brush. While useful, the American’s invention was never mass produced. The next inventor that attempted to pioneer the market was Ives W. McGaffey. In 1869, he invented the “Whirlwind.” The Whirlwind operated using a handheld a belt driver fan. McGaffe’s invention was better received than Hess’, but not significantly, as it was awkward and cumbersome. In 1876, Melville R. Bissell invented a carpet sweeper that featured brushes connected to wheels that would rotate every time the user pushed the broom. The sweeper was named the “Grand Rapids,” after Grand Rapids, Michigan, where it was produced. With this, the first well-known company in vacuum cleaning, Bissell, was born. The Grand Rapids was much more popular than its predecessors. Even Queen Victoria ordered some for her household staff! In 1900, Corinne Dufour improved on the sweeper model by adding electricity and sponge covered rollers moistened with water. In 1898, John S. Thurman invented the first pneumatic floor cleaner. Powered by gasoline, it blew dust particles off of surfaces instead of sucking them up as vacuums do. Inspired by Thurman, in 1901, Hubert Cecil Booth invented the first vacuum that worked using modern principles. It had an internal combustion engine, powered by a piston pump that pulled air through a cloth filter. The machine was so large that it was pulled by horse-drawn carriage. The London locals nicknamed it “Puffing Billy.” Because it was so large, users had to insert Billy’s tubes into buildings through windows, rather than bring the system inside. Next, booth created a similar model that was powered by electricity. Like his first model, it was too large to fit through building doors, so it either had to be used like the first one, or it had to be installed permanently inside the building. In 1905, Walter Griffiths developed the first vacuum cleaner that people could carry by themselves. Unlike earlier models, this machine featured a flexible pipe. In 1906, James B. Kirby invented the “Domestic Cyclone,” which separated dirt with water instead of a filter. The first motorized portable vacuum cleaner was invented a year later by a janitor from Ohio, James Murray Spangler. Because he did not have the funds to produce it, he sold his design to William Henry Hoover in 1908. Hoover modified the design by putting the components inside a steel container and adding hose attachments. Eventually, in 1926, he added disposable bags and created the first upright vacuum cleaner. As synthetic plastics became more prominent, vacuum cleaner manufacturers began using them as a less expensive construction material. In 1930, the first plastic vacuum cleaner model appeared on the market. Slowly, with changes such as these, as well as the end of the Great Depression, vacuum cleaners became more affordable and more diverse. Modern vacuum cleaners can be both quite small and quite large, depending on the application. They also vary in power levels, filtration methods and operation style. In 1963, David Oreck made the first upright vacuum that was also industrial strength. Its advantage was that it was lighter and made it easier for workers to perform industrial strength cleaning in specific areas. As the years went on, engineers continued to make industrial vacuums easier to use and more efficient. Today, we also use robotic vacuum cleaners. Less than 20 years ago, in 2002, iRobot came out with the Roomba, the domestic disc-shaped vacuum that cleans on its own using sensors and AI. 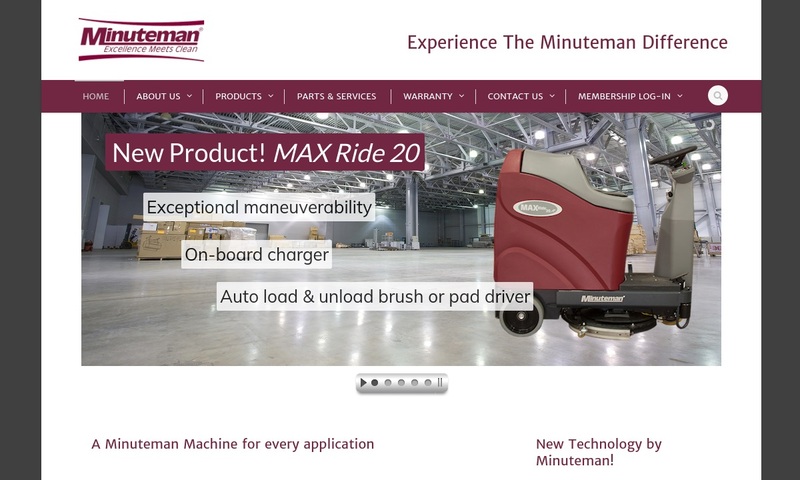 While large industrial vacuums will not likely soon be wandering around the room cleaning, they will certainly continue to become more intuitive and efficient. The basic operation of a vacuum is very simple. A vacuum cleaner employs a fan (sometimes several fans) to lower the nearby air pressure. This area of lowered air pressure attracts debris. As a small highly pressurized region of air is exposed to dust and debris, it draws it in with an amount of force that is related to the power of vacuum itself. As the name would suggest, these are designed to operate for 24 hours a day with little to no interruption. Continuous duty vacuums are built with large collection enclosures that are easy to empty and replace so that there is no need for a long interruption during operation. HEPA vacuum cleaners are a good example of a continuous vacuum since they must be run constantly in manufacturing centers to help remove harmful contaminants and debris from the air. 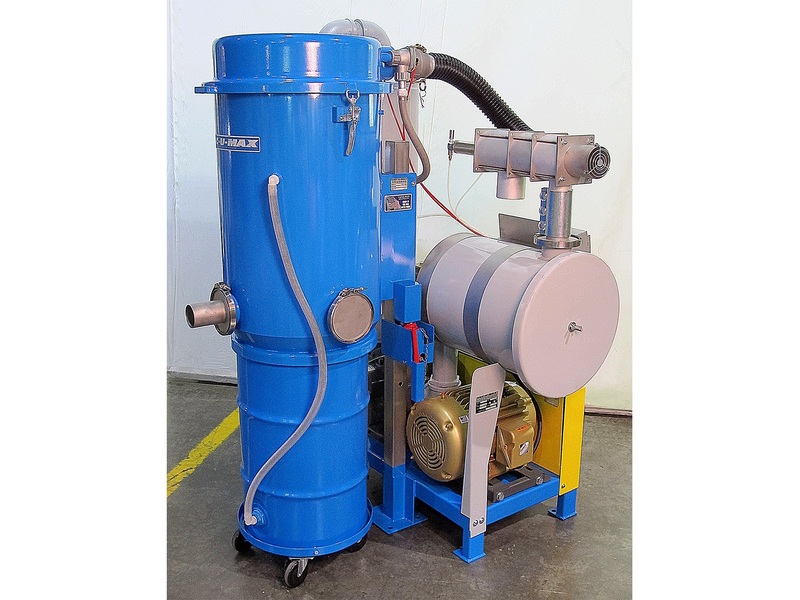 Auto vacuums can be made to process wet or dry material and usually have a very high capacity. The most common use of an auto vacuum is for cleaning cars. However, they are also used during renovations and even in some industrial workplaces. A residential or commercial central vacuum system is essentially a huge auto vacuum that makes it easy to clean different areas of a building and send all of the debris to one place. A portable vacuum is a very mobile and flexible solution that works well in applications where the cleanup needs are always changing. Sometimes portable vacuums can be worn as backpacks, pushed on wheels, or built into portable canisters. Some portable vacuums have filters or bags or even removable containers to collect dirt. More than one filter may be used in a system to enhance air quality and improve the performance of the vacuum. If a surface like carpet is being cleaned, a rotating brush or some other kind of agitator helps to draw dirt and dust towards the depressurized area. There are different varieties of vacuum cleaners to meet different purposes and processes. Specifically, for residential purposes, the market is full of vacuum cleaners that offer unique features and styling options. Some of the most popular residential vacuum cleaner types are described below. Canister vacuum cleaners have a long rod attached to a canister or container via a flexible hose. The container contains a motor and a receptacle to collect the dust gathered by the vacuum. The canister typically has wheels to ensure ease of use. You can move a canister vacuum from one area to another without having to lift it—you just have to pull or push the machine wherever you want to take it. The biggest benefit of this type of a canister vacuum is that you only need to move the flexible hose and use the control panel for operation. Often, canister vacuums work as dust extractors. Upright vacuum cleaners are among the best cleaning devices because of their upright orientation. With a strong inlet and exhaust outlet, an upright vacuum can clean areas thick carpeted areas and other tough spots in a house. In addition, upright vacuums have a powerful motor that runs a fan and brings out the dust and debris from the floor to the bag attached to the machine. In some designs, the hose and the bag attachments are made flexible to offer more ease of use. A hand held vacuum cleaner is a small appliance that is so user-friendly and lightweight that you can pick it up and travel anywhere in your house. With a handheld vacuum, you can reach distant areas such as the corners of furniture, walls, and ceilings. You can also clean your vehicle using these machines. Handheld vacuum cleaners have rotating bristles that help remove the dust and dirt entirely. In comparison to other types of vacuum cleaners, these are more economical and popular amongst household consumers. An automatic vacuum cleaner is a light weight device that does not need much human intervention for operation. Users just need to feed in the instructions on the console, and the machine starts and begins the cleaning the way it has been programmed. You can select the intensity, the timing, the frequency, and the duration of operation. Additionally, an automatic vacuum cleaner includes a sensor that helps the machine find and avoid the areas that it does not have to clean. Some vacuum cleaners, such as those below, are made for specialty uses. Explosion-proof vacuums are used in two scenarios: if the you are vacuuming in an explosion risk area, or if you are vacuuming up explosive material, like explosive dust. A HEPA (high-efficiency particulate air) vacuum is made to help create extremely clean air. HEPA filters are specially made to remove 99.97% of particles sized at 0.3 micron. For peak operation, manufacturers recommend they be installed with a multi-stage filtration system. 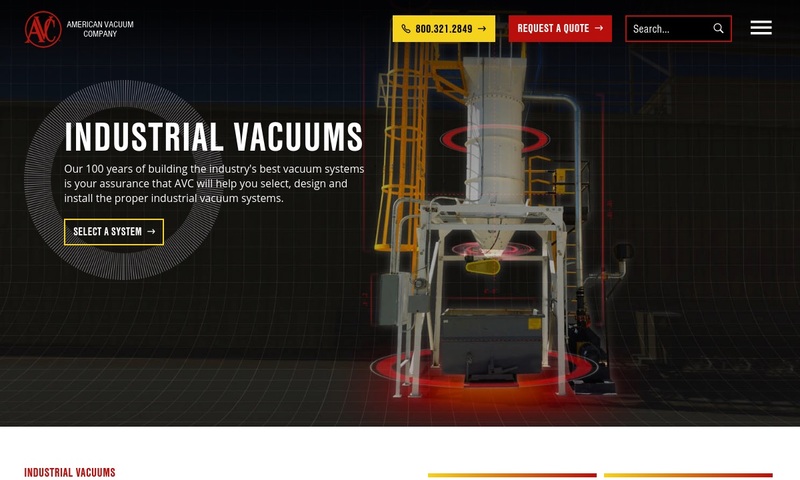 Depending on their exact configuration and goals, industrial vacuum cleaners will have different components. However, all or most tend to have some basic components in common. These include: a motor, switches, filters and a stainless steel shell. All equipment components are made from non-sparking materials. Filters vary in type, depending on the vacuum. Common ones include: mechanical pre-filters or cyclones (prevent damage to the filter by the large particles), nylon filters (used when liquid turns into foam), HEPA filters and multi-stage filtration systems. Available in a wide range of styles and prices, vacuum cleaners are often the best way to collect, store and reuse fine particles that would be hard to clean up with any other equipment. For homes, offices and commercial buildings industrial vacuum cleaners are an essential utility to help keep interior environments dust-free. Apart from dust, vacuum cleaners also remove allergens and pollutants that can pose a risk to personal health. Vacuum cleaners generally improve the quality of air, creating a safer and more hygienic for individuals. Plus, they’re not too labor intensive. No matter what material you need to dispose of, most vacuums can be configured to process it. Based on the application, manufacturers also the choose: hose length, the filtering system, motor strength, portability (or lack thereof), wattage, the ratio of pressure to airflow and the disposal system. They must make sure that the power of the device complements the diameter and length of the hose. They also must build a filtering system that ensures that the vacuum traps dust and does not let it go in significant amounts back into the environment. To ensure that the vacuum has an adequate disposal system, they may supplement it with a tilting chassis and drainage hose attachment. There are many safety and compliance standards to which your vacuum may be beholden. It all depends on your application. For example, if you will be vacuuming up combustible dust, you must use an OSHA-approved explosion-proof vacuum. If you’re seeking to remove allergens from the air, your vacuum cleaner should have ASP:03:01 Certification Standard (an “allergy and asthma friendly” vacuum standard, accredited by ANSI). For a variety of applications and settings, standards organizations such as ANSI, ASTM and UL offer guidelines. For more advice, talk to your supplier. If you need an industrial vacuum cleaner or a precision domestic vacuum cleaner, we recommend you work with a professional vacuum supplier. Partnered with an expert, you will get better, more specialized results.  To help guide your search, we’ve curated a list of industry leaders, which you can find, complete with profiles, by scrolling up to the middle of this page. Set aside some time to study what each of them offer in the way of products, services, prices and delivery. After you’ve looked them over, pick out three or four about whom you’d like to learn more. Then, with a list of specifications and requirements in hand, give each of them a call. Then, compare and contrast your conversations. As you do so, make sure to pay special attention to customer service. Do they offer post-installation/delivery services, parts replacement, warranties, support, etc.? Remember, the most talented manufacturer will not bring you success—the most dedicated will. Good luck!